Hearing Charlotte’s distressed cries caused Dawson to pause in his examination of Basil’s wounds. Blast it. He knew it was only a matter time before Basil succumbed to the exhaustion and pain, but he had hoped to keep him conscious as long as possible. All that mattered now was keeping him alive. They needed to get him to a safe and sterile environment to clean and dress the wounds as fast as possible. Dawson said so aloud, and the Prince quickly removed his own coat to use it as a makeshift stretcher to help carry the injured mouse. Basil was quickly but carefully laid onto the coat and carried between the two strongest guards while Dawson followed alongside to keep watch over him. Hello! My name is Amber. My interests include painting, drawing, reading, writing fanfiction, photography, etc. I love Sherlock Holmes and the Great Mouse Detective, so that's mainly what you'll see in my gallery. 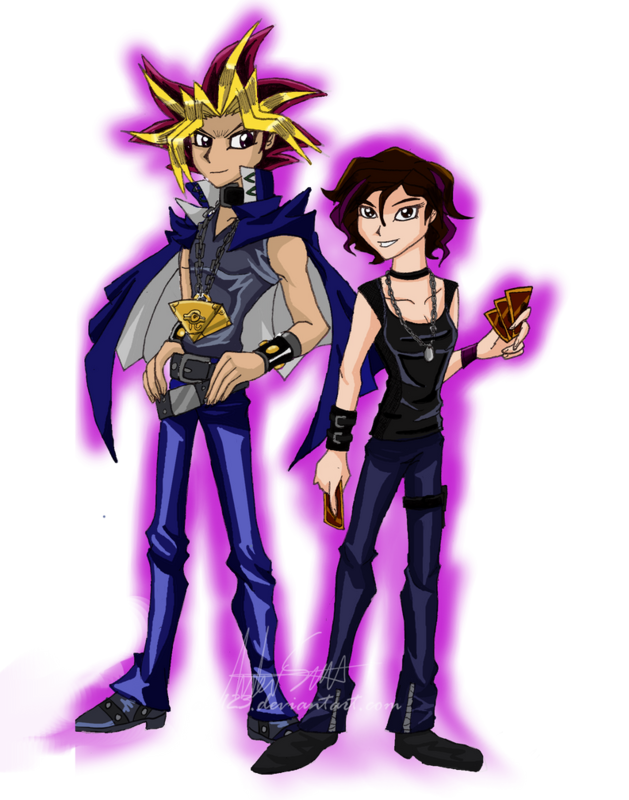 Some of my other favorite fandoms are Yu Gi Oh!, Black Butler, The Phantom of the Opera, Kingdom Hearts, most Disney stuff, etc. My Nana passed away Wednesday. Yellow roses are her favorite flower. I thought making something like this would help to cope but I think I felt even more sad after making it and I can't bring myself to finish it or make it detailed. I'm so heartbroken. The funeral is Saturday and I have no idea how I'm going to get through it. Wednesday was horrible. I don't think I've ever cried so much in my whole life. Yesterday was better because I stayed busy and distracted at her house with family and playing with my baby cousins. But when we left and my papa was standing on the porch by himself waving bye, I broke down because no matter how bad she was hurting, nana would always come outside to wave at us with him or wave from the window if she was unable to come outside. I've been crying on and off for the past few hours looking at photos of her. She had a lot of health issues, so at least I know she's not hurting now and I know she's in a better place. I just don't know how I'm going to make it without her. I'm trying my best to like Eclipse, but to me it feels difficult even just trying to navigate it. In some places it takes several clicks to accomplish what only takes one click in old green dA. And what happened to the preview images on my literature submissions? They were replaced with these boring letters of the first word in the title. It feels like they're taking all the customization away. I know they'll let us have one customization box (more if you buy core, which I'm not after mine expires this month), but it doesn't feel the same. Maybe it's just my slow internet, but Eclipse seems to take FOREVER to load anything. My profile page, notifications, browsing, waiting for images to load. Also everything just seems so HUGE! I use mainly desktop because... well, I draw on desktop, so why would I submit anything from my phone? The only thing I do on mobile dA is check messages. Occasionally I will browse and fave, but not very often at all. Most of my faves come from people I watch. I don't use the app anymore because it has so many issues itself (like constantly logging me out and the fave button randomly popping up while I scroll past deviations, making me accidentally fave things I didn't want to). So I use the browser version. Anyway, having to scroll so much just to go through my notifications is a pain. Heck even just writing this status was a pain, I had to switch back to old dA because trying to add these images to the status wasn't working. ALS123 has started a donation pool! So amber can i draw of any comic for great mouse detective? Oh sorry as i was saying can you draw uhh...about "dragon heart" is draco? I'm good, getting ready to go to a neighbors Christmas party that I really don't want to go to lol how you doing? And merry Christmas!